July 4, 2005 to August 14, 2018 – 13 amazing years. 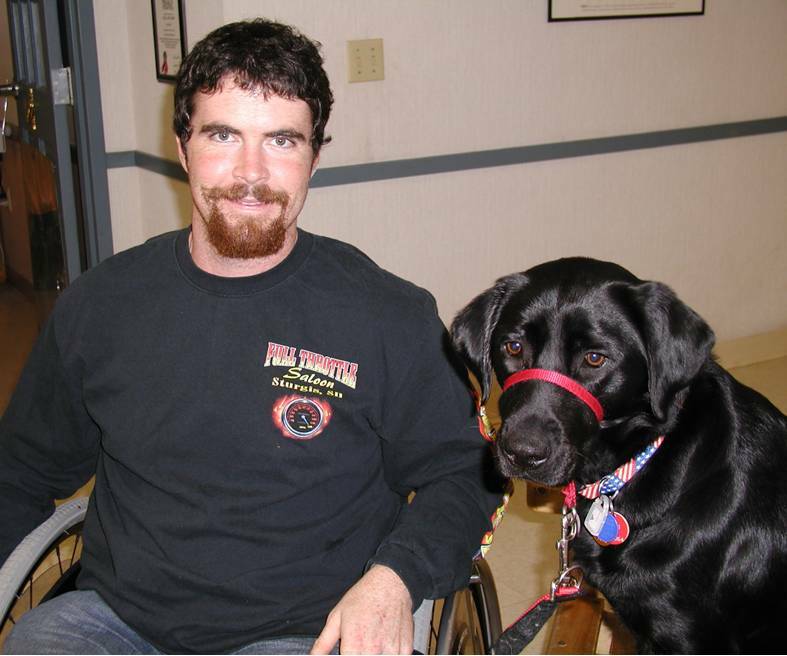 As the first dog matched with a veteran in the NEADS Canines for Combat Veterans (now SDV) program, Rainbow served her partner, Roland Paquette, honorably. She went on to serve NEADS again as a canine ambassador and lived out her remaining years as the well-loved, constant companion of former NEADS employee John Moon. A FIRST OF MANY. 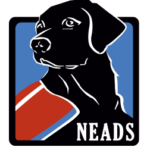 In 2006, NEADS was invited to Walter Reed National Military Medical Center outside Washington, D.C. to give a presentation about the many skills and tasks that our dogs could offer to combat veterans. Recognizing that this population required a specially designed program to meet their needs, NEADS formed the Canines for Combat Veterans (CCV) program, which is today known as Service Dogs for Veterans (SDV). Rainbow was the first Service Dog placed through this program. Rainbow was a special member of NEADS. 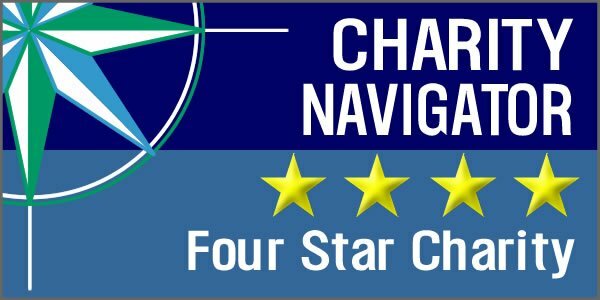 From her initial placement to her role as ambassador, she was the perfect representative of NEADS World Class Service Dogs. She was honored and recognized by having a room in the client house named after her. Rainbow will be missed but always remembered.